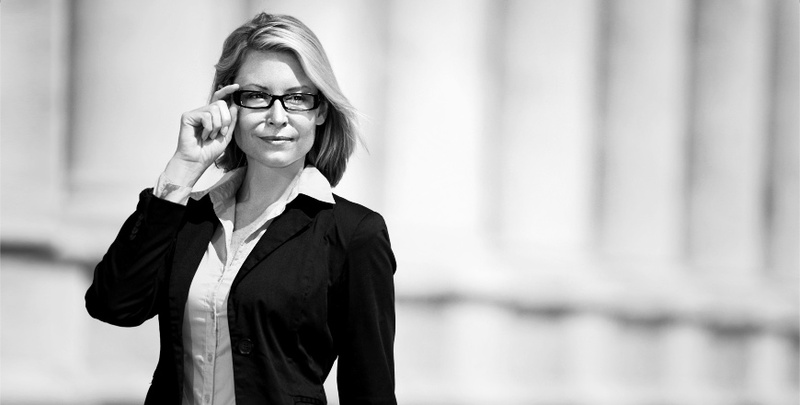 We have experienced and dedicated attorneys in all practice areas. Our focus is on providing quality legal services to our clients in a wide range of practice areas which includes Family Law, Elderly Law, Bankruptcy Law and Personal Injury Law. We offer affordable thorough consultations with our seasoned Attorneys in all practice areas to create a solution for our clients. We collaborate with our clients to ensure that we meet our clients’ concerns and expectations. This is how we achieve successful results. 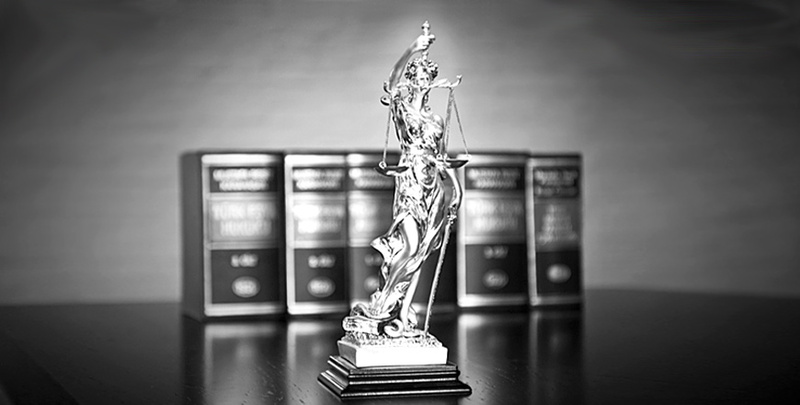 Every attorney at Downriver Lawyer handles each matter with a good-faith belief in success. Our lawyers recognize that each client is unique and has different concerns and needs. That’s why our firm has built a strong reputation in Downriver, Michigan as having a successful and winning team of lawyers who provide a unique approach to each case that we handle.